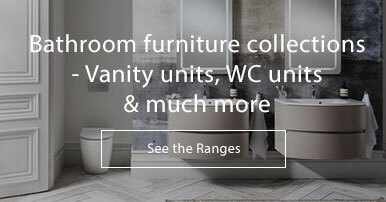 The Neo collection from Porcelanosa is perfect for the minimalist. 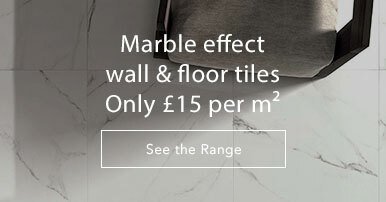 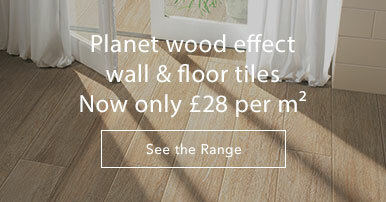 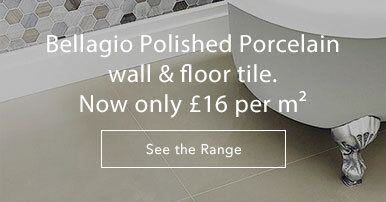 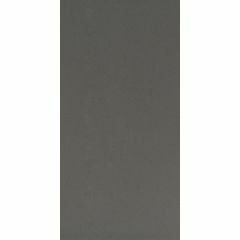 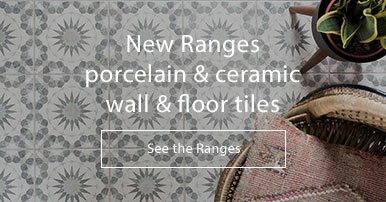 This range of tiles is available in two neutral shades with a matt finish. 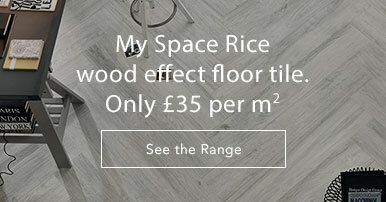 The Neo tiles create a clean, uniform look.